Just like your home and your office, schools are taking advantage of the Internet of Things. However, the opportunities for education go far beyond energy-saving automated lights and HVAC systems. Connected, ‘smart’ devices, and technology in general, are actually transforming our children’s education in truly innovative ways. Enter, the connected school. Schools have been high-tech for many years. Most educational institutions added computer labs as soon as the personal computer became popular in the early 1980s, and Apple’s long-time educational presence has been met by Dell and lots of other PC brands making a huge dent in the educational market. Intel’s Internet of School Things initiative has gone way beyond computers to develop devices specifically designed to help students learn more about the world around them. Today, students should expect to have devices of some kind in their classrooms, as more and more schools are providing tablets or PCs to be used as tools throughout the educational experience. And this makes sense—as graduates will work in a high-tech world, no matter their career. 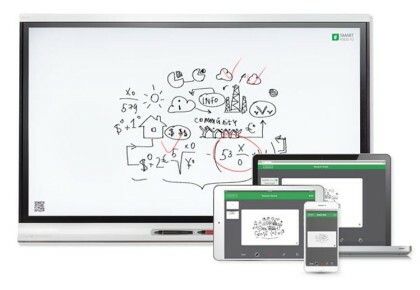 Many schools have adopted interactive whiteboard technology in recent years—popularly called SmartBoards, which is the brand name of one version of this tech. An interactive whiteboard is actually just a large computer touchscreen. It’s connected to a computer elsewhere in the classroom, acting as a large monitor and touchscreen all in one. This technology allows teachers and students to share multimedia material from a variety of sources, use a stylus to write, and save work to be shared or printed. But up-and-coming school technology goes even deeper. A ClearTouch panel can function as an interactive screen or rotate and lower to desk height, and it can divide into multiple screens for 4 or more students to work at their own pace, all at the same time. Whether students work at a large classroom screen or at individual workstations, technology is making it easier for teachers to differentiate instruction—providing each student work appropriate for their level. This may be one of the most important long-term benefits of increasing smart technology in schools. For all students, technology also provides teachers with the ability to focus on exactly where their work has the most impact. 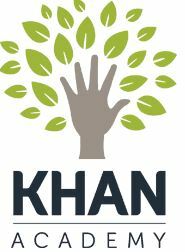 Schools are experimenting with “flipped classrooms” — where students receive instruction from a video lesson (from Khan Academy , another packaged video learning program, or even created by their own school), but then spend classroom time with the teacher working through questions and exploring beyond the lesson. Schools are also starting to use smart attendance apps and systems. With Bluetooth and RFID technology, there are lots of options here that have the obvious benefit of reducing instruction time spent on administrative tasks—but these systems may also bring up privacy and security related concerns. Savvy schools are also paying attention to how students use technology and guiding them in best practices. Incorporating smart tech into the classroom gives teachers the opportunity to talk about how to use technology wisely. Your school probably has several policies related to how technology is used, and it should have filters and guidelines to protect students and teach them how tech can help them—and how it could hurt. Smart technology often requires major technology infrastructure investments. It may not be easy or cheap to wire (or wireless equip) a decades-old building for rapid Internet access. Despite their advantages, smart devices wear out with constant use and technology platforms require upgrades. 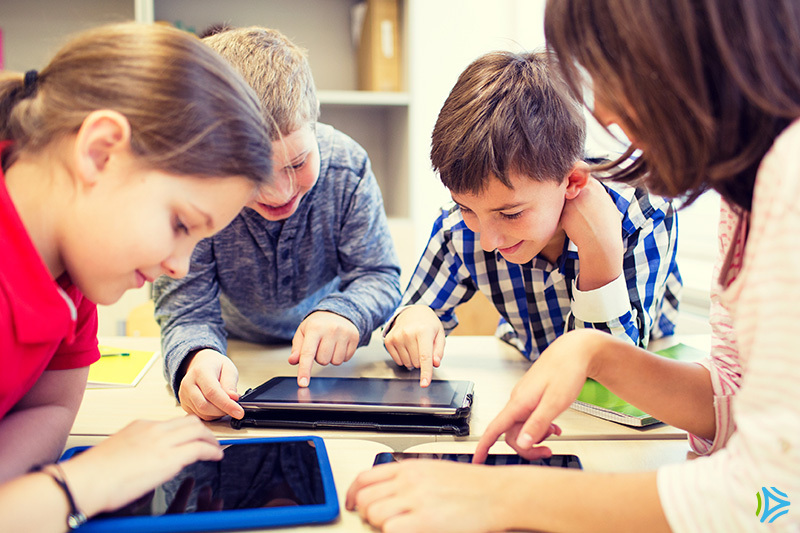 How is your local school using technology to help students learn?